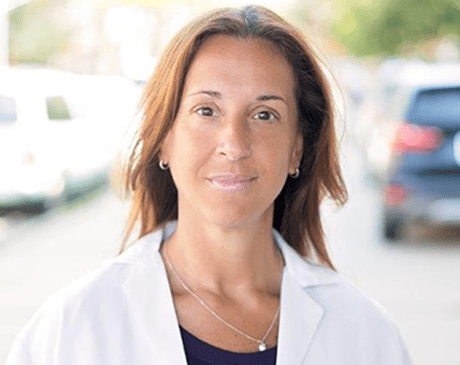 Dr. Elaine Sklar is board certified in Obstetrics and Gynecology and received her medical degree from the New York College of Osteopathic Medicine in Old Westbury, New York. Dr. Sklar was appointed Chief Resident while completing her residency in OB/GYN at Maimonides Medical Center in Brooklyn, New York. Dr. Sklar is professionally affiliated with the American Medical Association and the American Osteopathic Association, and is a Junior Fellow of the American Board of OB/GYN. She enjoys spending time with her husband and three adorable sons.